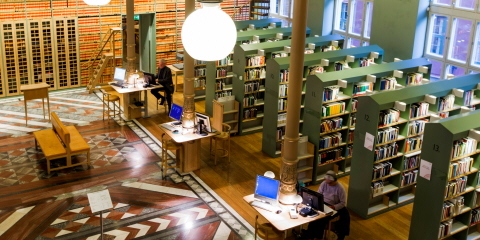 The Riksdag Library is open to the public. It is a specialist library for the social sciences and law. Its main task is to provide the Riksdag with data necessary for decision-making and the collections have been built up to suit the needs of the Riksdag. Most of the books in the Library can be borrowed. 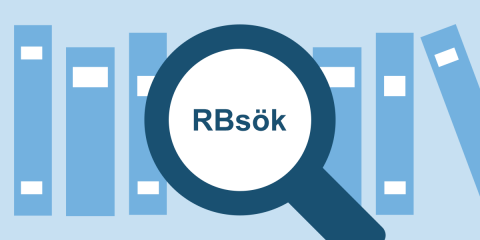 The Riksdag Library's discovery tool contains information from many different sources. Here you can search for extensive collections of scientific/academic material. Everyone is welcome to the Library to read and borrow books, search in the databases and use the reading areas and group rooms. 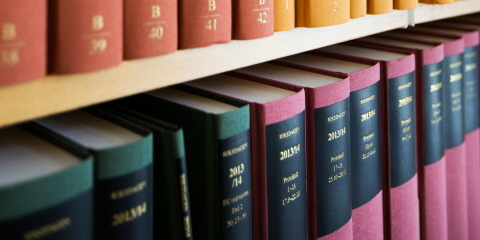 The Riksdag Library provides access to all parliamentary documents and laws, literature and databases in the fields of the social sciences and law, as well as documents from the EU and the UN. 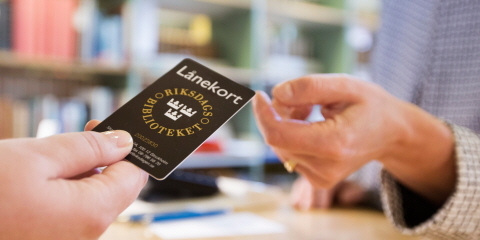 Courses about the Riksdag and its work procedures are held once a year for librarians. 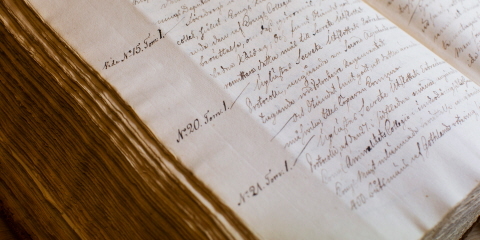 Work is currently in progress at the Library to publish the handwritten manuscripts from the Riksdag of the Estates in printed form.